Create. Play. Recycle. You&apos;ve got to love these green gifts I found from my friends at the Creative Toy Shop.Calafant is a toy that fosters creative play. 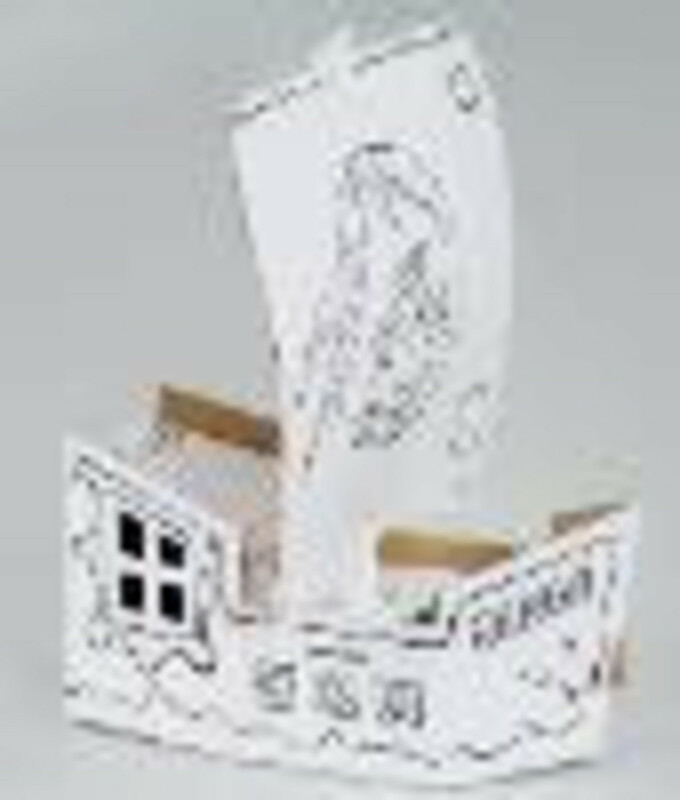 They are foldable cardboard forms that turn into amazing playthings. And when you&apos;re done, this toy won&apos;t clog the landfills. Here&apos;s the story, I invited two preschool classmates of my daughter over to test these out. I had to assemble the all-white cardboard structure (it took about a minute), then the girls set to decorating with stickers, markers and ink stamps. Use coupon code "momtrends" for 15% off Calafant products from the Creative Toy Shop. 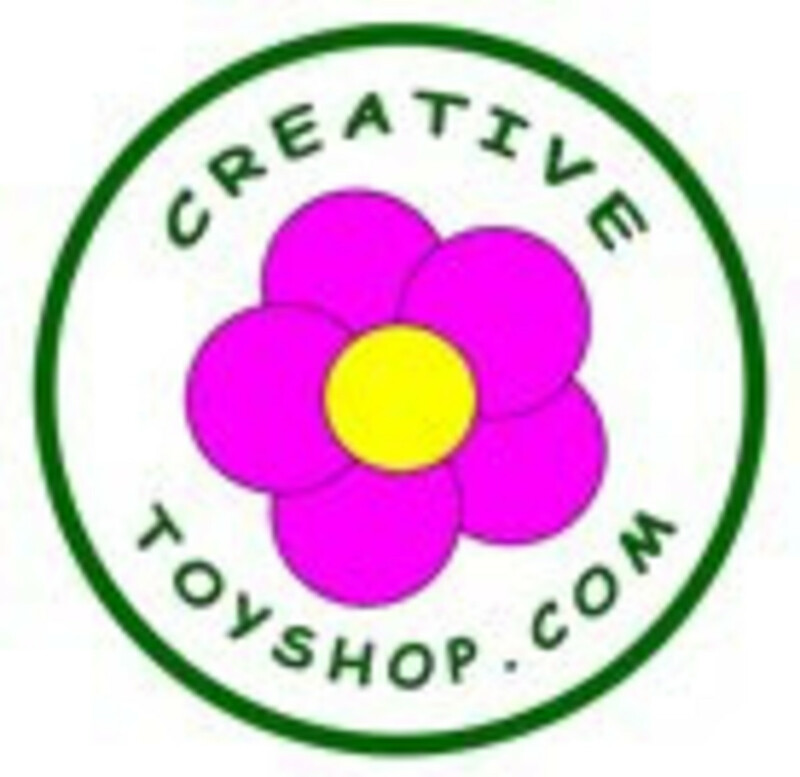 And here&apos;s still more: Creative Toy Shop is sponsoring the next exciting prize from the Momtrends Holiday Giveaway Event. One lucky winner will get a CalafantTreehouse and Castle (together $50 value). You know what to do! Go to CreativeToy Shop, pick your favorite Calafant, leave a comment here and cross your fingers for good luck. Be sure to add your contact email. Contest open to US residents ages 18 and over. One entry per email. Contest ends 12/11/08 (Just in time for xmas delivery!). Winners will be announced on a blog post. If winner fails to respond in three days a new winner will be chosen.